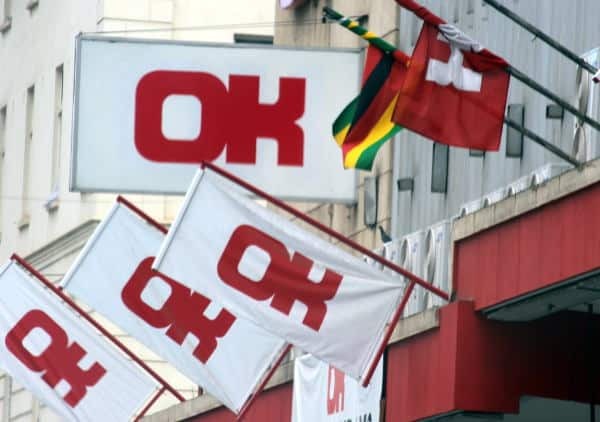 OK Zimbabwe limited said fiscal and monetary developments introduced by the government created uncertainty which caused panic buying which resultantly led to depleted stocks in their stores and warehouses. According to group Chairman Herbert Nkala, the current market dynamics are temporary and the outlook remains positive in the medium to long-term. “Fiscal and monetary developments subsequent to the end of the reporting period created uncertainty which caused panic buying by the public as a way of protecting their savings and speculation on product shortages and price hikes. “This led to depleted stocks in the stores and warehouses. Despite these challenges, the Board and management believe that the current market dynamics are temporary and the outlook remains positive in the medium to long-term,” he said. Meanwhile the group revenue generated for the six months ended September 2018 increased by 23.2% to $330.1 million from the $268.0 million in the comparable period. According to Nkala, profit before tax of $11.6 million was up 64.8% on the comparable period’s $7.0 million, while profit after tax increased by 66.3% to $8.4 million from $5.1 million in the comparative period. This was primarily driven by volumes, efficiency and inflation.